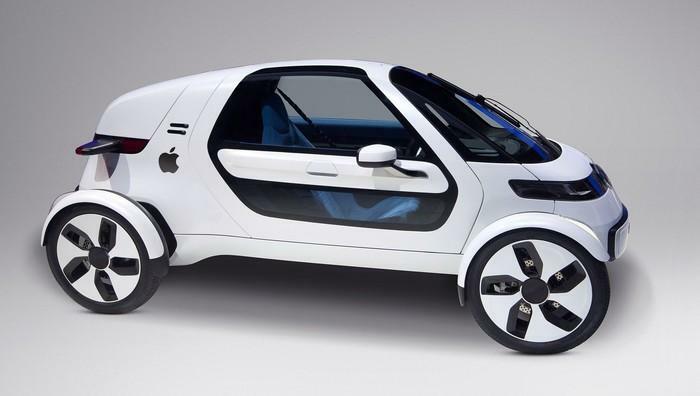 The Apple Car might not ever come to fruition. 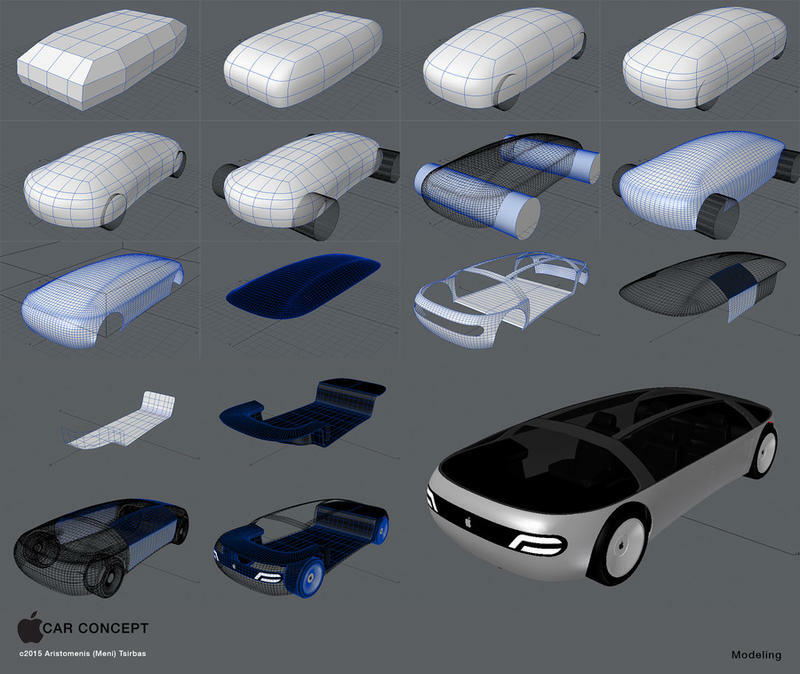 A report from Bloomberg on Monday details many of the headwinds Apple has faced during “Project Titan,” its in-house car project, and what will happen moving forward. Bloomberg detailed several flat tires that inhibited the project, from “strategy disagreements” to “leadership flux and supply chain challenges.” As a result, Apple cut more than 120 engineers earlier this year and has chosen to change its strategy from building an Apple Car that we’ll drive around, to building a platform for other automakers to build on. “It was an incredible failure of leadership,” one source told Bloomberg. 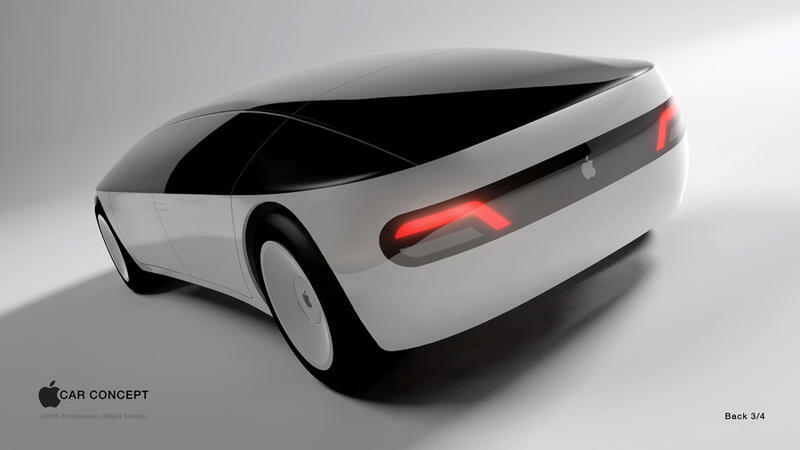 The Apple Car, as we knew it, is dead. Apple’s bare-bones team will still work on building a self-driving platform for other manufacturers to use, though that’s already a crowded market. Volvo, Google, Uber and others are all racing to create similar solutions. As a result, even the fate of the platform team is up in the air. Bloomberg said Apple will ultimately decide by the end of 2017 whether or not that project will even move forward. This just goes to show that, despite Apple’s large pile of cash and success in other markets, the auto industry seems to be quite a different beast.